Students wishing to register for the ACT test may visit the ACT homepage. Available testing sites and dates will be shown during the registration process. All AHS Juniors will complete the ACT in the spring of 2019 (TBD) from 8:00-12:30. Any student interested in practice test materials may request from the counseling department FREE of charge. 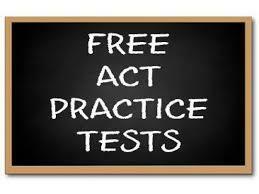 ACT practice tests are available in the library in the college and career center section. Student’s may stop by the library anytime and pick up their own practice test booklet. AHS will also host Chad Cargill’s ACT workshop in the Spring. TBD. ACT’s official page also provides students tools and resources to prepare for the ACT. Any student who is wanting their ACT score submitted to a college/university MUST request through ACT. 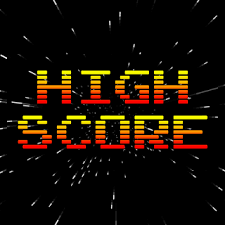 When registering for the ACT students are able to request the scores be sent to multiple institutions. AHS will have an ACT score reported on the official student transcript but this score is NOT an official ACT score, therefore wil not be valid.